Award Winning firm New Leaf Property Development and Maintenance Ltd offer a bespoke service for all your general building and property maintenance needs. 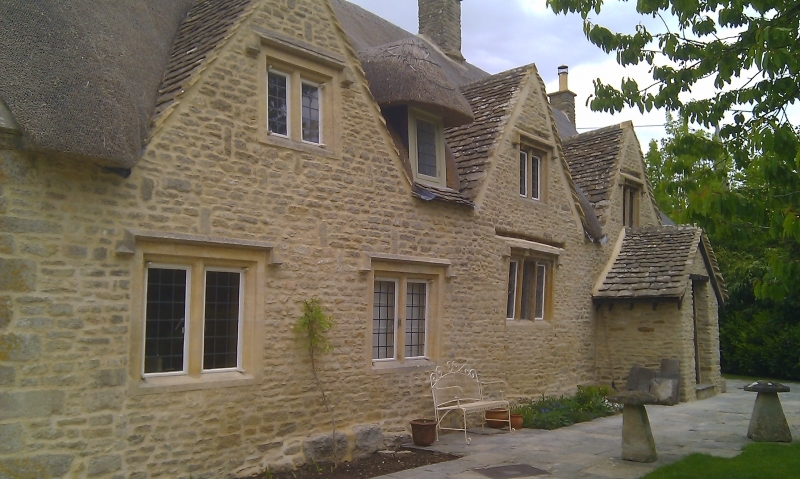 Our services range from small home fixings to large scale extensions and renovations. 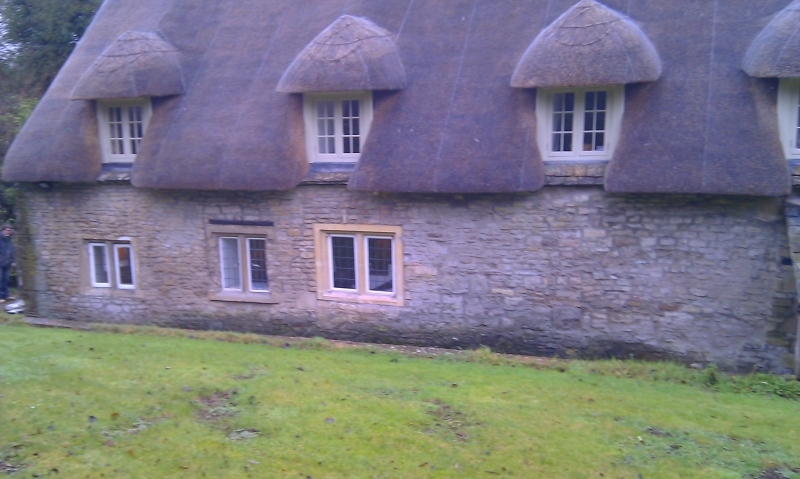 If you have a project and you’re looking for Chippenham builders, be sure to give us a call. Let us help you turn over a New Leaf for your home. Nearly finished on our current project. 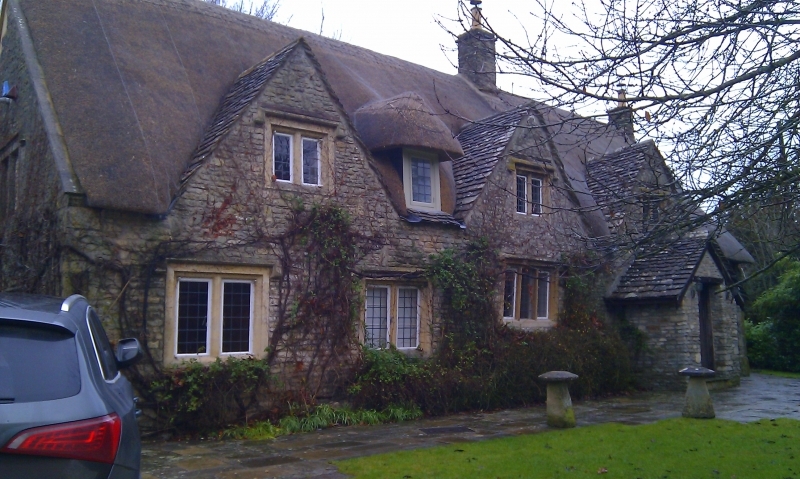 Looking forward to getting stuck in to a lovely Stone Tile Re-Roof in Castle Combe soon!